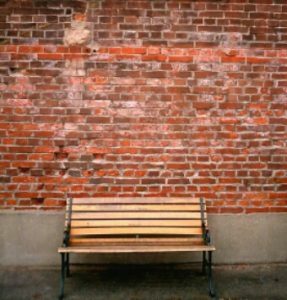 Brick walls are wake up callsâ€¦ – What will matter in a hundred years? In the processes of conflict transformation, obstacles and periods with no evident progress are opportunities to reassess the situation. When nothing seems to be happening, that is the time when the real work of transformation happens, when we can do that internal work.